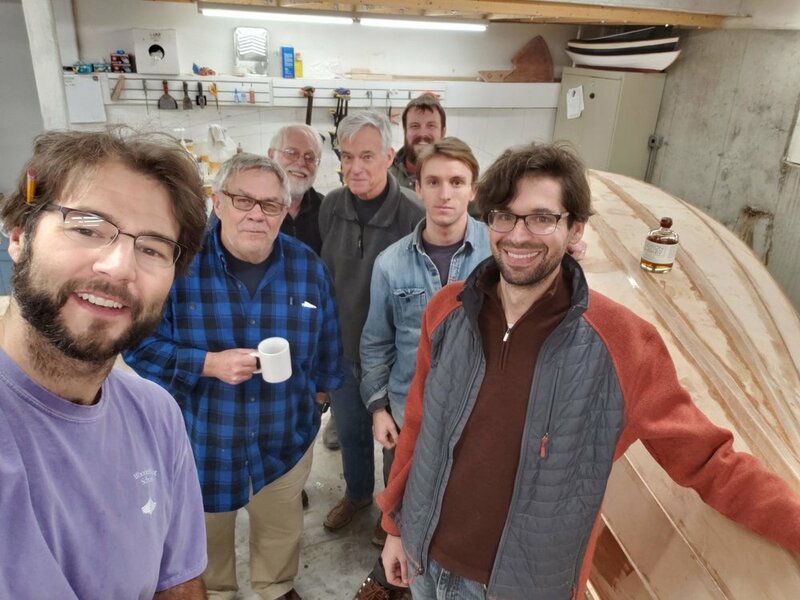 Two workshops are schedule for 2019, Intro to Boatbuilding with the CIY and Sparmaking. Another student bought the boat and we are finishing it out in the shop for him. I look forward to teaching the methods of sparmaking that I have settled on after years of practice and building boats.